Watch the EP Sampler on YouTube! Rich Thomsen & SquareSpiral 5-song EP. Performance of 7 songs from Beck's Song Reader in a variety of styles, by Rich Thomsen. Rich Thomsen music is made possible by an international creative team. 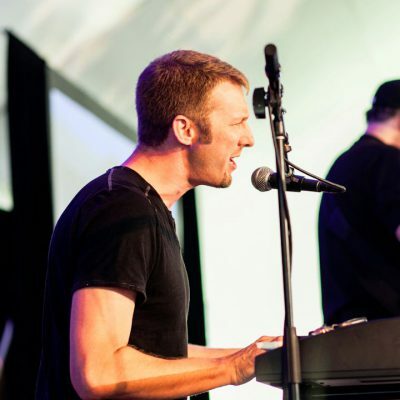 Rich writes songs on the piano and collaborates with others in multiple genres. 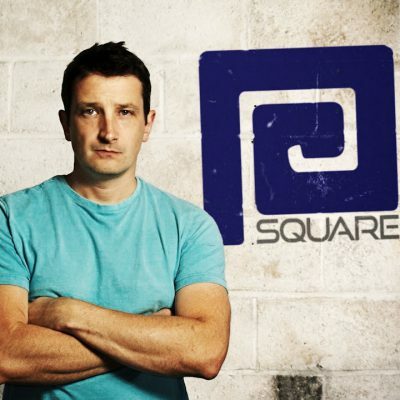 SquareSpiral provides bespoke and royalty free music tracks for media. 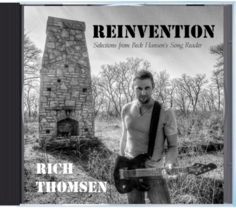 Rich Thomsen is an alternative, indie, and pop artist from Minnesota. His first synth-pop single, "Eyes That Say I Love You" represented an international collaboration with SquareSpiral. Rich (Minneapolis/St. Paul, US) crossed paths with SquareSpiral (Bournemouth, UK) on Soundcloud while experimenting with styles for Beck Hansen's Song Reader project in 2014. On January 12, 2018, Rich Thomsen & SquareSpiral released the EP "Making the Fire". "Making the Fire" continues what "Eyes That Say I Love You" started - synth-heavy new wave beats combined with Rich Thomsen's lyrics and vocals. Rich’s style is influenced by the sounds of the late 80s and early 90s including INXS, Information Society, Depeche Mode, and Duran Duran, as well as modern artists like Metric and The Killers.